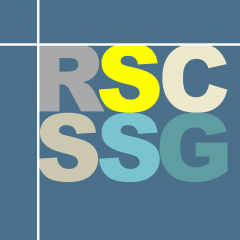 From 2018 onwards, the SSG will be funding annual summer studentships of up to £1500, to support innovative research projects undertaken by students affiliated with UK universities or commercial organisations. The proposed projects may involve any aspect of separation science, i.e. the science of separating, detecting and identifying individual components of complex mixtures, and should emphasise the use of separation techniques such as chromatography (e.g. GC, LC, SFC), capillary electrophoresis (CE), solid-phase extraction (SPE), ion-mobility etc. Projects may also involve the application of appropriate data analysis strategies, processing tools, and predictive modelling approaches to data obtained from the aforementioned separation techniques. Applicants are usually informed of the committee’s decision by mid-April.